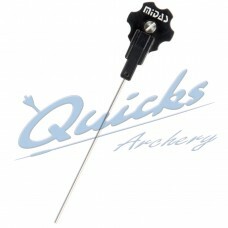 Used to check you have drawn back the arrow to its full length every shot. 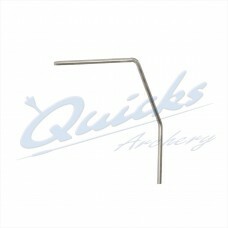 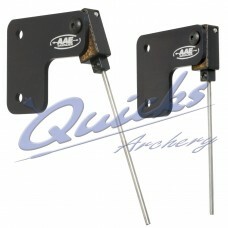 Also used by some to time the shot and gain consistency in the cycle of shooting each arrow. 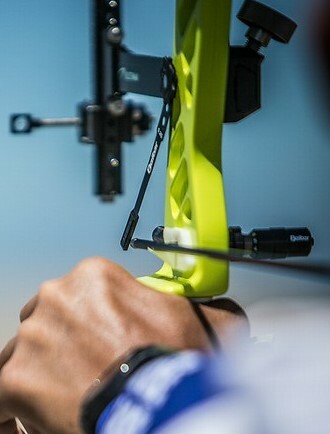 Setting the shot ,drawing the bow and execution of the release. 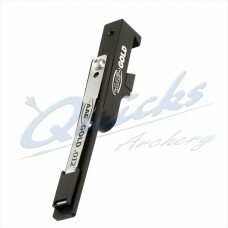 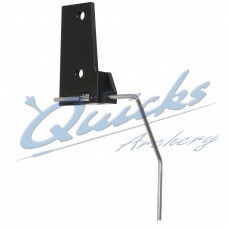 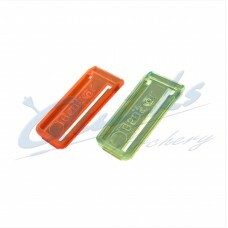 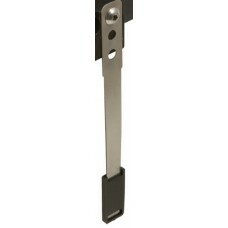 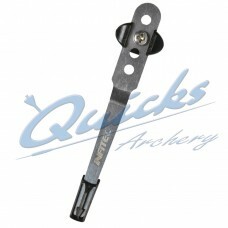 A very popular clicker that mounts beneath sight bracket You can adapt it to put the clicker.. 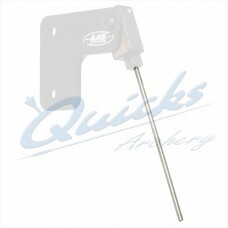 Spare arm to fit the ZA51 AAE clicker..
Silver Bladed Clicker with fitted sleeve. 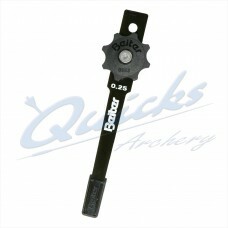 Comes in different blade profiles to fit different..
Comes in a number of blade shapes same as other Beiter Clickers but with black 0.25 thickness..
Comes in different thicknesses of blade for degree of Click We stock a selection of the Beiter..
Comes in different sizes and colours, clips onto clicker blade We stock a selection of the.. 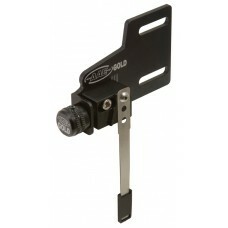 Compact Magnetic Clicker that fits onto the bow handle via the screw thread provided in the..
4" blade with plastic tip, and four height adjustment locations. 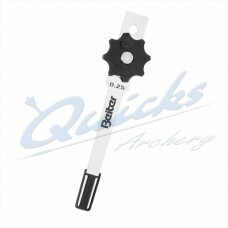 Win and Wins Carbon Bladed clicker. 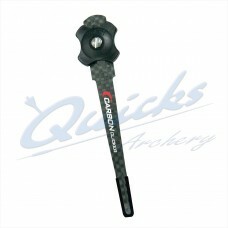 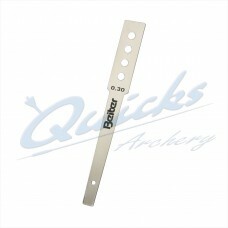 Features Low Profile Blade Softer Feel on Arrow Thread.. 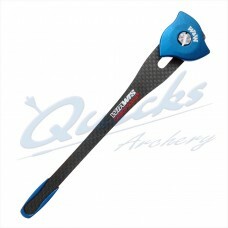 Win and Win WIAWIS ACS Carbon Blade clicker Sleek Low Profile Carbon Blade Metal Sleeve for a..